Grosvenor Museum Society members free, non-members £5. 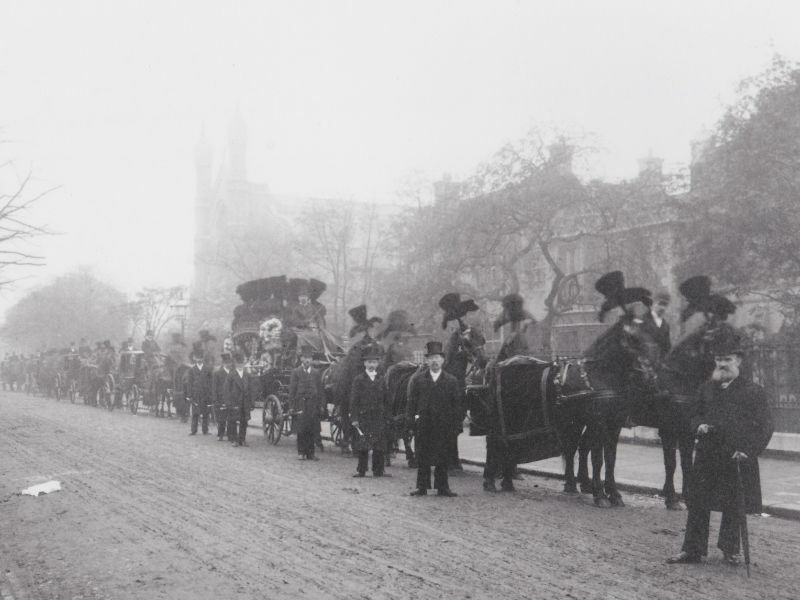 From horse-drawn hearses to jet jewellery, the Victorians lavished much more money on their funerals than on their weddings. Find out why as Dr Amanda Draper lifts the veil on cryptic customs shrouding a Victorian Death.